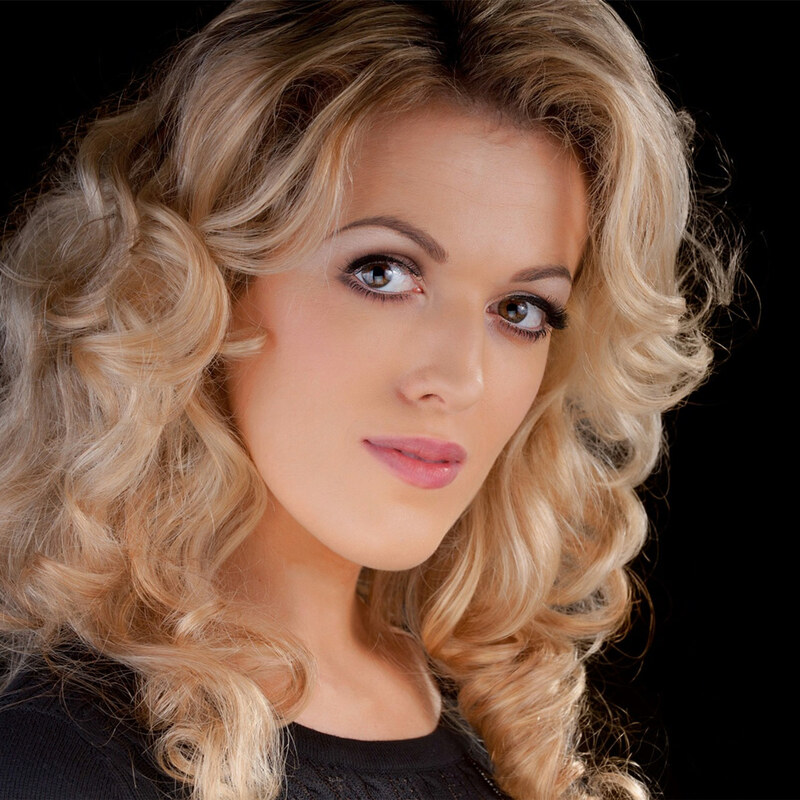 A former member of the Salzburger Festspiele’s prestigious Young Singers Project, Irish Soprano Claudia Boyle has dramatically raised her international profile in recent seasons through highly-acclaimed performances in Zurich, Rome, London, Berlin and New York. Recent role and house debuts include Konstanze (Die Entführung aus dem Serail) at Komische Oper Berlin, Tytania (A Midsummer Night’s Dream) conducted by James Conlon at Teatro dell’Opera di Roma and Lucia (Lucia di Lammermoor) with Danish National Opera under Martin André. She made her house debut at Semperoper Dresden as Adina (L’elisir d’amore) under Matteo Beltrami, created the role of May-Shan in Christian Jost’s opera Rote Laterne under Alain Altinoglu in her house debut at Opernhaus Zürich and made her Edinburgh International Festival debut in the world premiere of Donnacha Dennehy’s chamber opera The Last Hotel. She received particular critical praise for her company debut with English National Opera as Mabel in Mike Leigh’s production of The Pirates of Penzance and appeared for the first time last season with the Royal Opera House Covent Garden as Cecily Cardew (The Importance of Being Earnest) in performances at the Barbican Theatre, London and at the Rose Theater, New York with the New York Philharmonic under Ilan Volkov. Highlights of the current season include a role debut as Leila (The Pearl Fishers) conducted by Roland Böer for English National Opera, Helena in Trojahn’s Orest for Opernhaus Zürich under Erik Nielsen, a reprise of the role of Dede in Bernstein’s A Quiet Place with Orchestre symphonique de Montréal and Kent Nagano (recorded for DECCA release) and a first appearance in Tokyo with NHK Symphony Orchestra in Mahler’s Symphony No.8 under Chief Conductor, Paavo Järvi.